Fortunately Gareth has plenty of images to showcase his work, so I was quickly able to build the website around these as the focus. 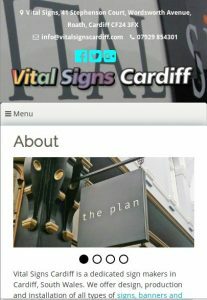 I used WordPress so that it could be prototyped quickly and with the potential that Gareth could add images of recent jobs himself from his mobile phone! 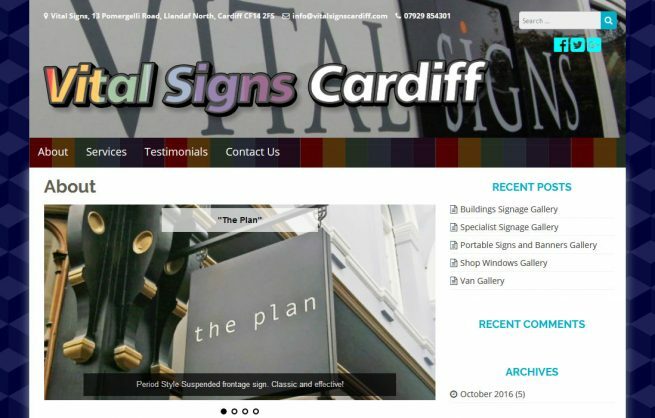 I modified some previous website wording with the intention that we reword it at our earliest convenience but Gareth was delighted with it as it was with just a few minor tweaks.